Off the exit take Epcot Center Drive. Take the ramp to Epcot Resort Area / Disney's Hollywood Studios. Merge onto Buena Vista Drive. Turn left at Backstage Ln (you will see a sign for Bonnet Creek Resort). Continue onto Chelonia Pkwy. Turn right onto Bonnet Creek Resort Lane and follow the signs to the hotel. Absolutely great location! You can use the Waldorf facilities also! Excellent hotel. Room and all amenities were great. We stayed from June 23, 2015 through June 26, 2015. We had a great time, the Hilton experience was wonderful. The accommodation were top notch and the staff could not have been more pleasant or helpful. The room was very clean and comfortable to stay in. We had two children that stayed with us ages 6 and 9 and they had a great experience as well. I would stay here again. Wonderful hotel. Stayed there last year also and will again. Luce restaurant was excellent and the adjoining golf course is one of the best in the area. Beautiful hotel. Would definitely go back. If you have stayed at Hilton Orlando Bonnet Creek, we would like to hear from you. Hilton Orlando Bonnet Creek is nestled within 482 acres of waterways and protected wildlife while being surrounding on three sides by Walt Disney World Resort. The resort is conveniently located near Disney Springs, 10 minutes to Orlando's theme parks, and only 20 minutes to the airport. 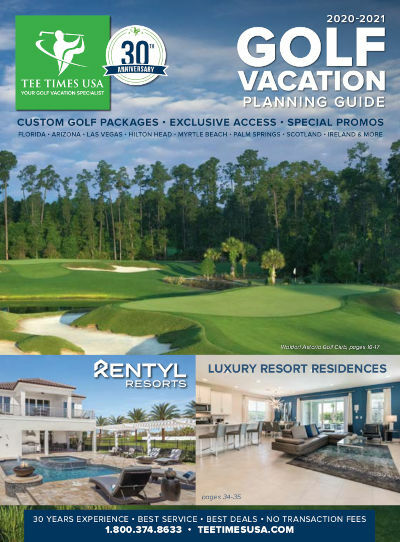 Guests also have access to the golf and dining venues at the Waldorf Astoria Golf Club and Club House located adjacent to the Hilton Orlando Bonnet Creek. The 1,000 elegantly appointed guest rooms and suites feature the Hilton Serenity Bed, spacious bathrooms with premium bath amenities and terry cotton bathrobes, high- definition 42-inch LCD televisions, wireless Internet service, twice-daily housekeeping upon request, and daily newspaper delivery Monday through Friday. Self-parking available at $27 + tax and valet parking $35 + tax per vehicle per night. -Kids Meal Deals in Harvest Bistro: Kids 12 and under eat dinner free in harvest restaurant when ordering from the Kid's Menu and accompanied by an adult purchasing a full-priced entree. Kinds ages 4-12 enjoy a 50% discount on the breakfast buffet when accompanied by an adult purchasing a full-priced entree or buffet. Breakfast Buffet is complimentary for children under the age of 4.